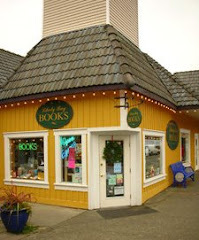 Big Books, Small Town from Liberty Bay: Anticipating New Books? We'd love you to Pre Order them with us! Swag included with purchase! Anticipating New Books? We'd love you to Pre Order them with us! Swag included with purchase! I assume you are an avid reader! 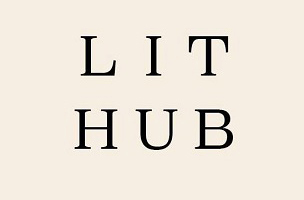 We are hoping to have you, our readers and new customers to Liberty Bay Books, pre order your copies with us. Here are a few books that go on sale this Fall 2018. Some, I have read the advanced copy, so I can honestly say how much I enjoyed them. The others you might recognized the authors! You can pre order off our web site, or call our stores in either Bremerton 360-908-1563 or Poulsbo 360-779-5909. We really appreciate you supporting us! 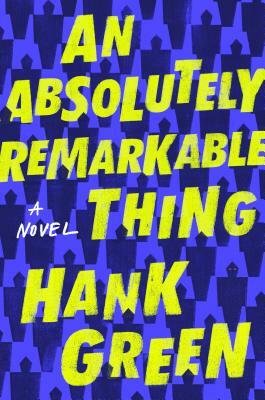 First up, going on sale September 24, 2018, An Absolutely Remarkable Thing by Hank Green. Yes, brother to John Green and part of the Vlogbrothers and the Nerdfighters . I read an early copy and Yes, I really loved this quirky story which includes Aliens called The Carls, too much social media, pressure from all sides, friendships- April May, Andy, publishers, agents, and more. Real life issues with a fantasy element of Aliens! We will include an enamel pin (of what not sure, maybe of The Carls) with your purchase! On sale, October 2nd 2018 is The Fifth Risk: Undoing Democracy by Michael Lewis, We will have signed copies. I have not read an advanced copy of this book but have read many of his previous books and have enjoyed them all. His books are always enlightening and so thought provoking especially during these difficult times. 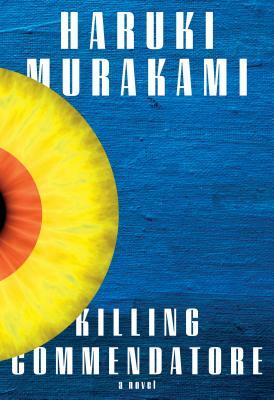 On sale October 9th, 2018 is a new novel from Haruki Murakami, Killing Commendatore. I unfortunately have not read an early copy of this book. His fans are highly anticipating this new magical realism book. A Murakami tote will be included with your purchase! Unsheltered by Barbara Kingsolver is next up and goes on sale October 16th, 2018. I am reading an advance copy of this book now and loving it. Set in the same house in two different time periods. Family struggles with secrets, money, society viewpoints and so much more. A personal letter from Barbara to readers who buy the book at Indie Bookstores is included. On sale October 30th, 2018, is next up for a favorite series for many kids, Diary of a Wimpy Kid: The Meltdown, book 13! A gift will be included with your purchase. No, I do not know what Jeff has decided to include with your purchase from us Indie Bookstores. Your Thanksgiving read, on sale November 20th 2018 is from George R R Martin, Fire & Blood: 300 Years Before a Game of Thrones. A Targaryen History . This is the first volume of the definitive two-part history of the Targaryen's of Westeros! I can not WAIT! 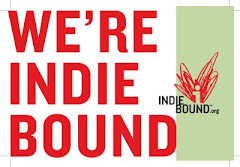 We do not have anything special yet to add to your purchase besides just supporting an Indie Bookstore! Last but not least, on sale November 27th, 2018 is Kingdom of The Blind by Louise Penny. This new Chief Inspector Armand Gamache will be autographed.